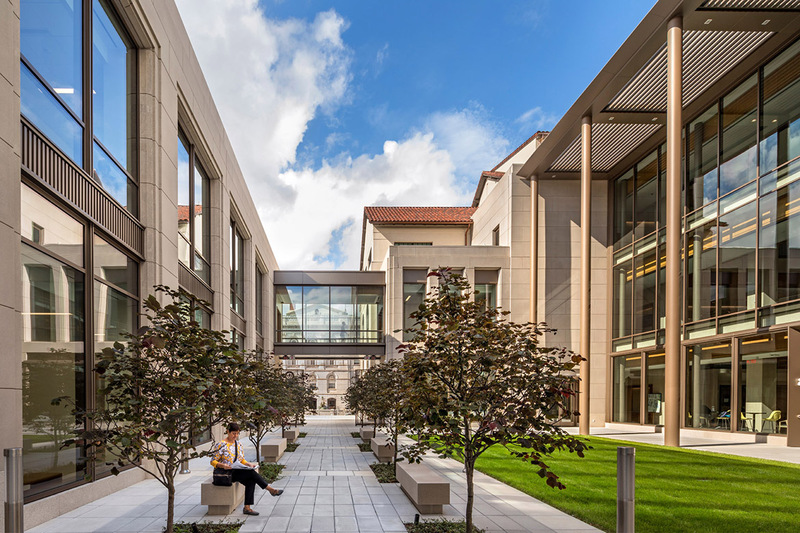 Jury comments: This project works as both a higher education plan and an urban move. 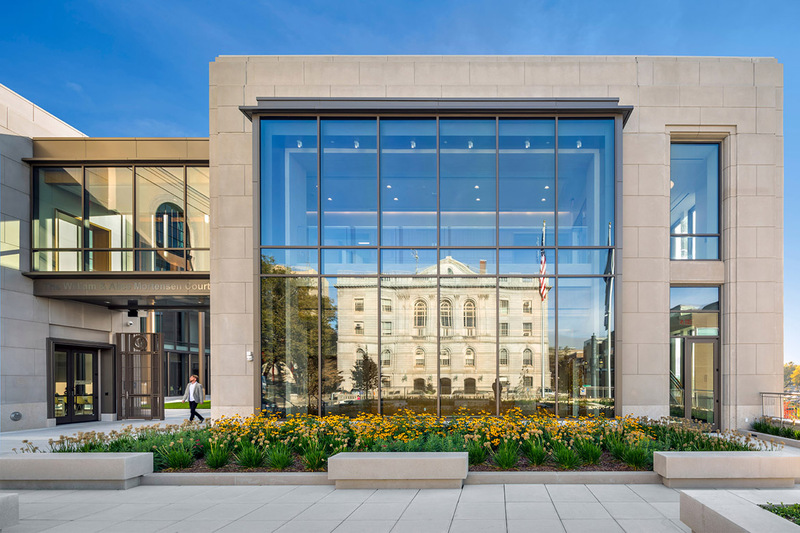 Hartford was in need of a catalyst, and this may be it. 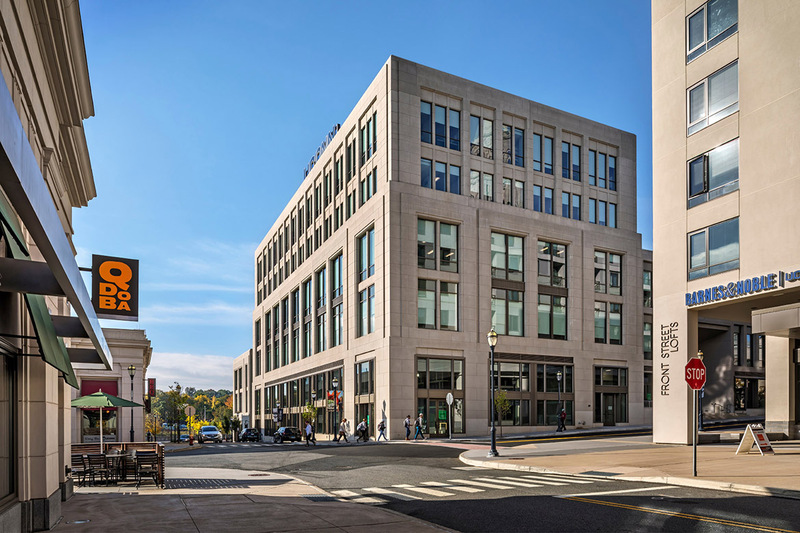 The campus takes advantage of the existing building stock—in part this is a lovely adaptive reuse project—and reanimates the city beyond its structures. 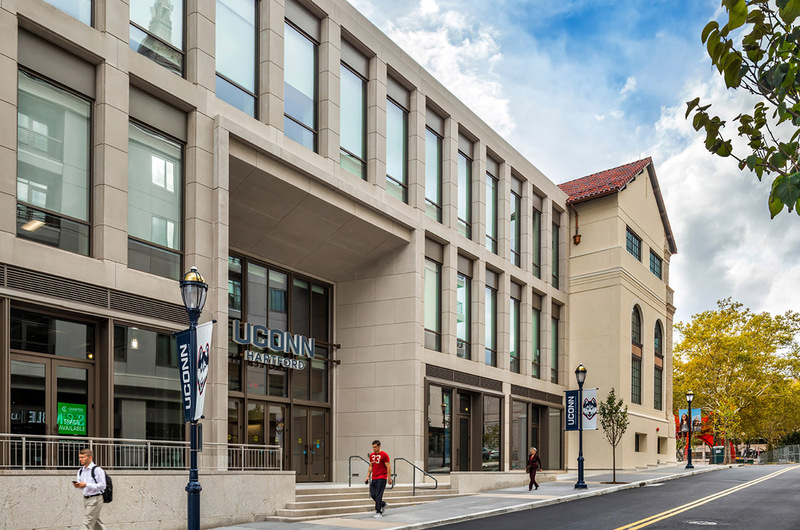 The UConn Downtown Hartford Campus demonstrates an inclusive approach to activating an urban campus.